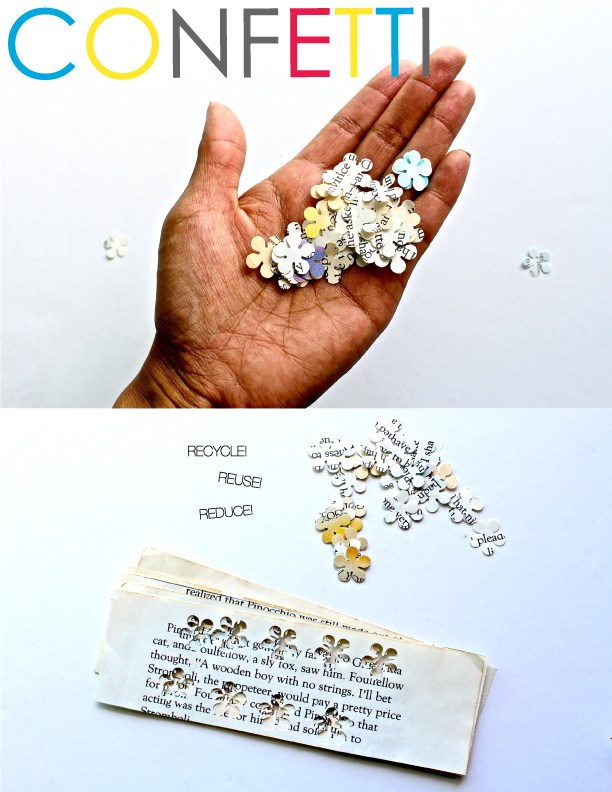 If you’re like me, you don’t like to throw away much. 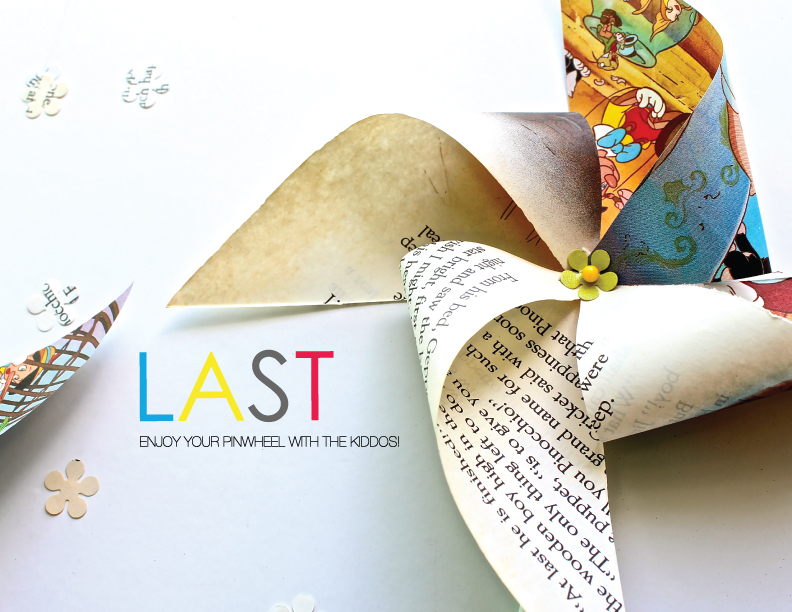 Especially if it is sentimental. 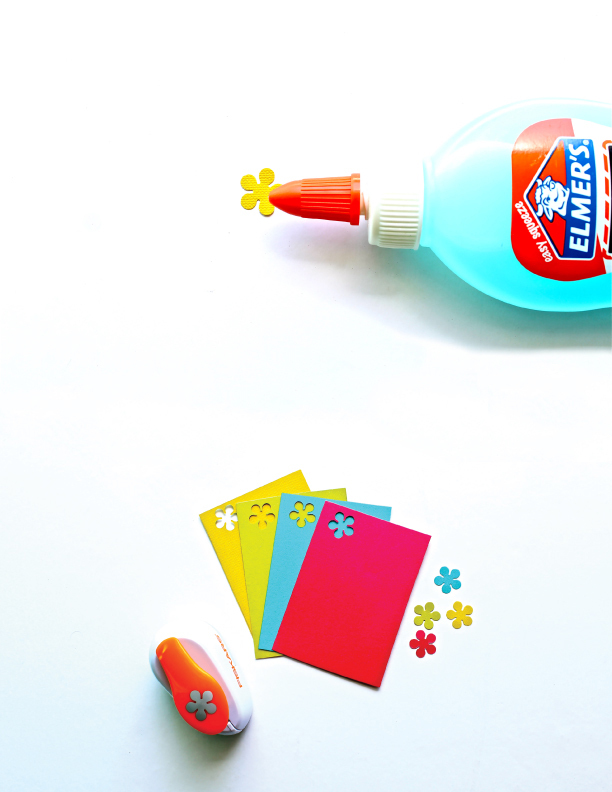 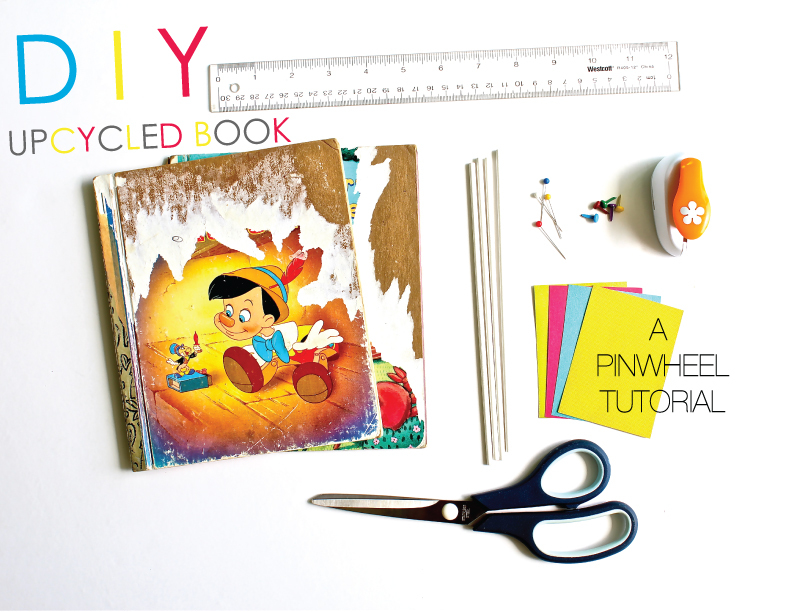 Let us show you a fun upcycle DIY you can enjoy with your kids. 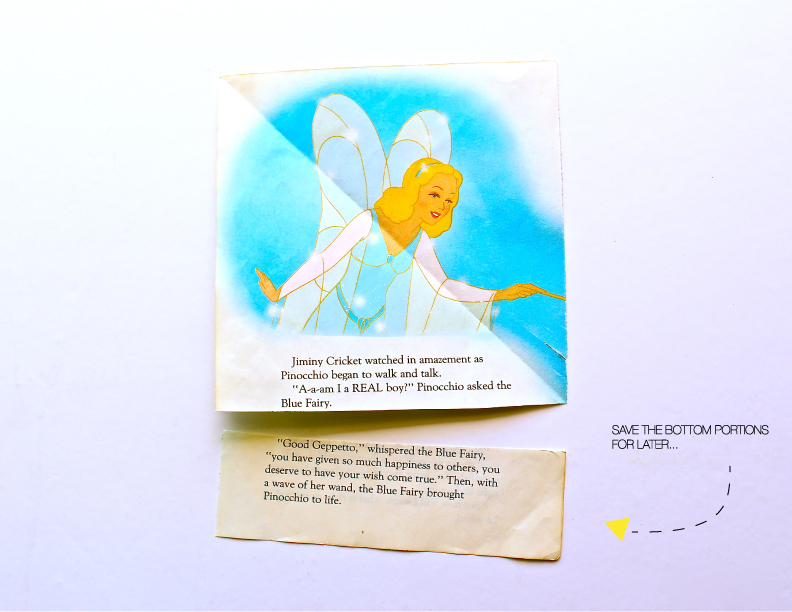 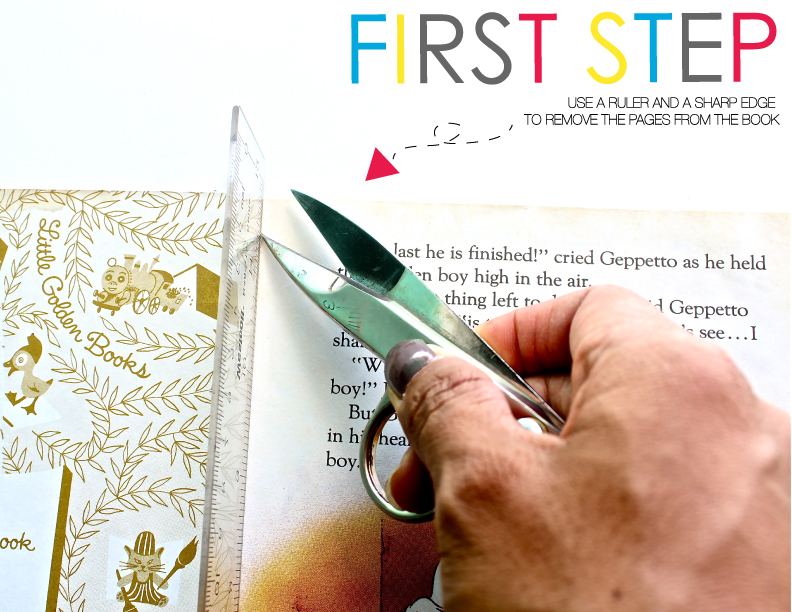 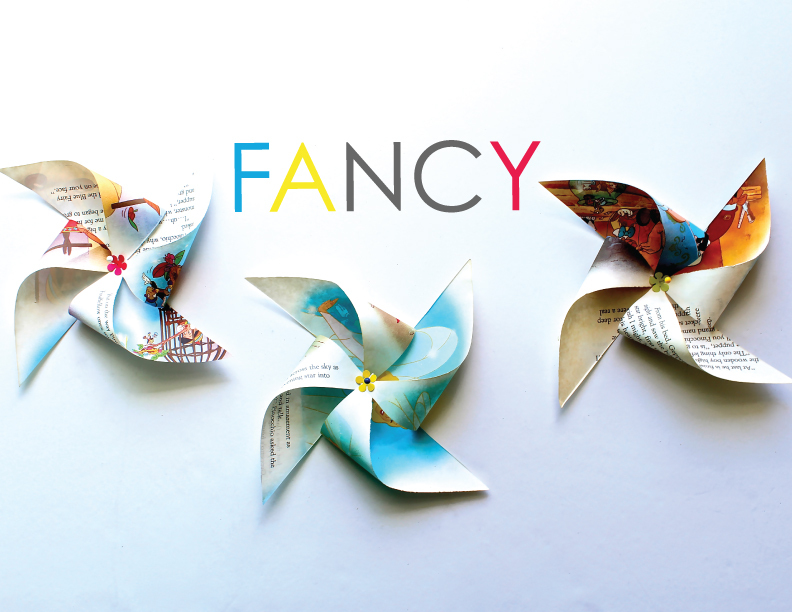 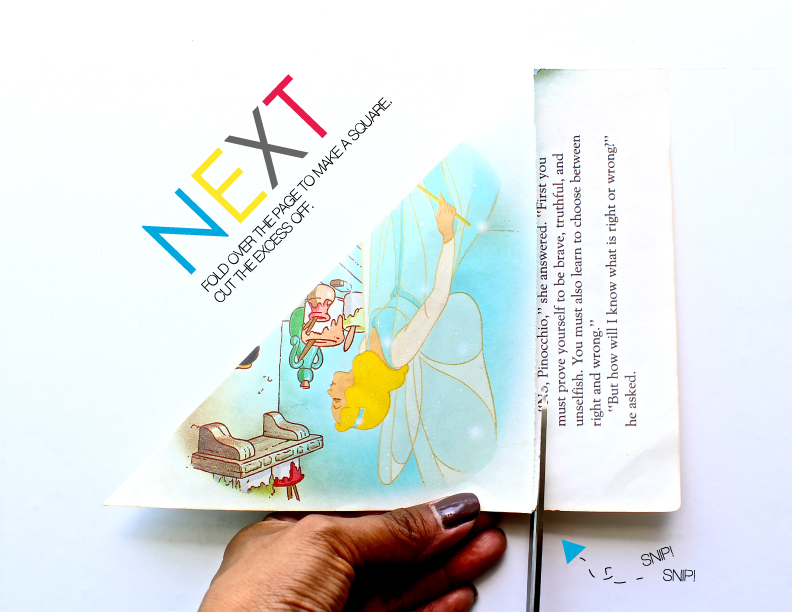 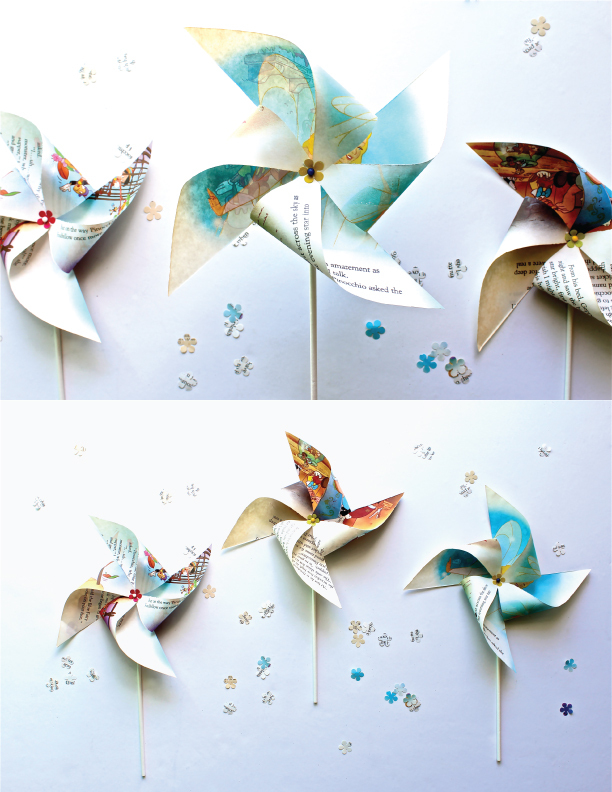 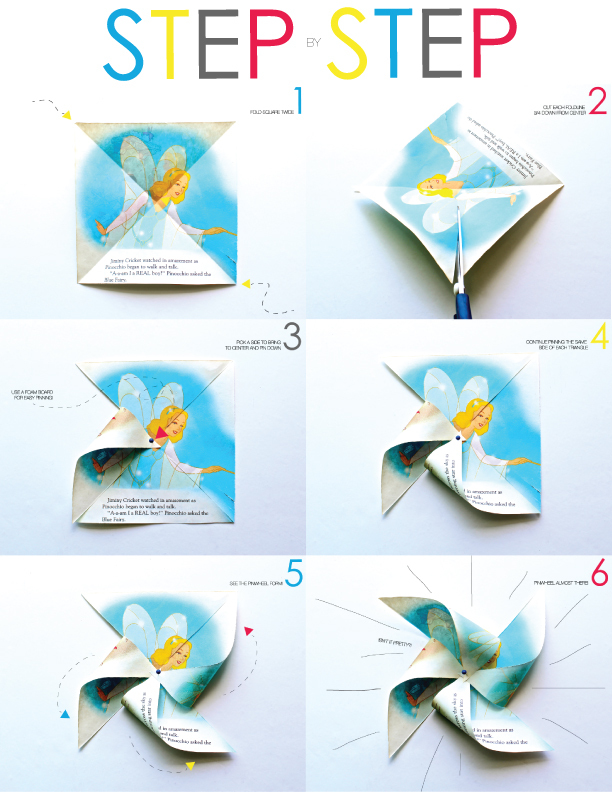 Turn an old book into a creative, whimsical pinwheel!